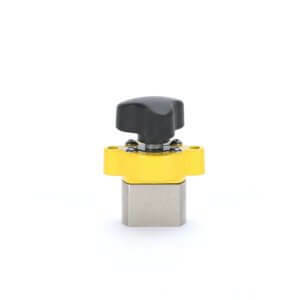 offers clever dual function: a workholding angle tool and a super convenient quick connect/disconnect magnetic vise. Holds up to 1500 lbs/681 kg on thick steel. 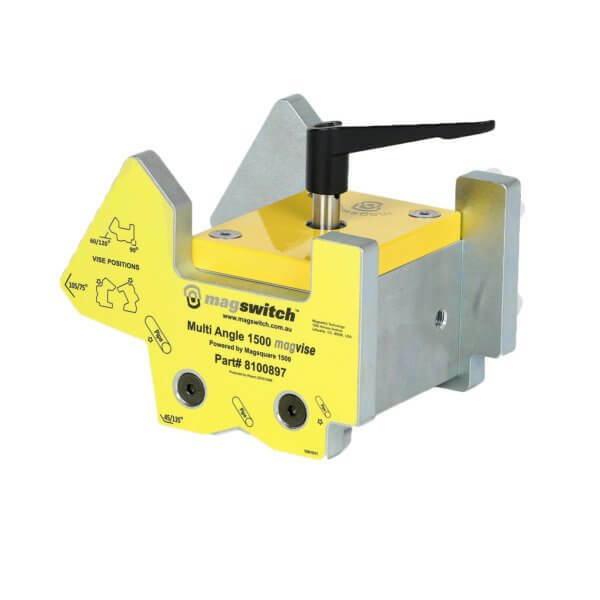 Dual use magswitch workholding tool. 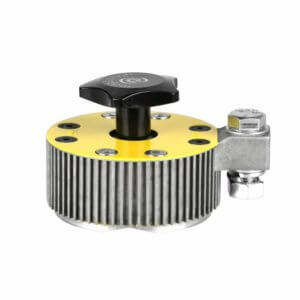 Doubles as a multi angle workholding tool with all the fixed common angles you need. 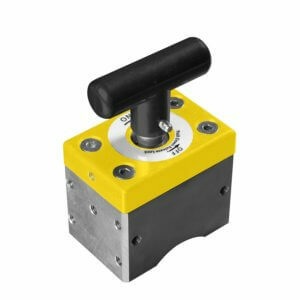 Magnetic On/Off Vise is perfect for holding small to medium size steel pieces while drilling, cutting, grinding and beveling etc. 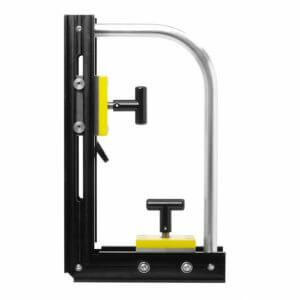 A portable instant on off vise that you don’t have to bolt in place. 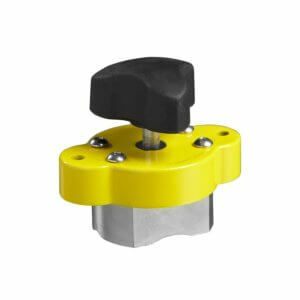 Holds flat, round, or odd shaped pieces. Incredibly strong, stays clean. 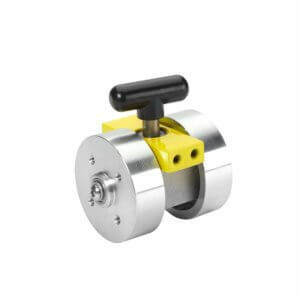 Use it as a vise for quick set up and small steel fabrication including cutting, grinding, drilling, sanding, etc.